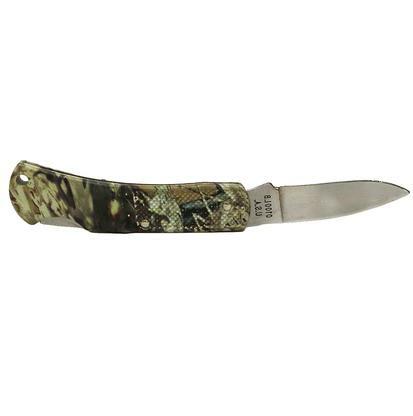 Easy one handed opening roper pocket knife that has a lock back feature. 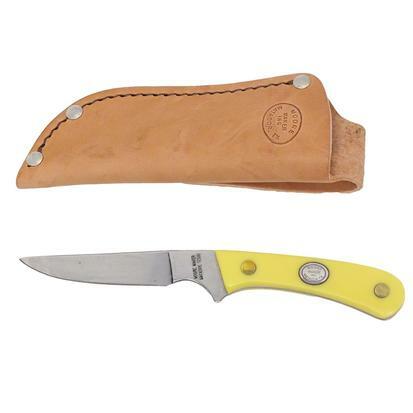 This is a single blade knife that is made of 1095 high carbon steel that has been hardened to 56 Rockwell. 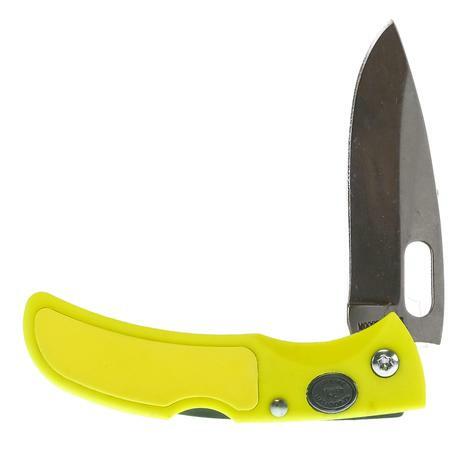 This is a clip folding knife that is 3 ¾ inches closed. 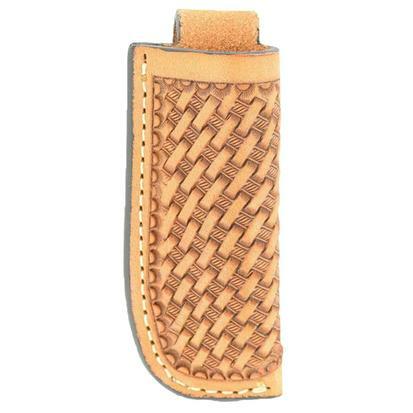 The zytel handle has delrin inserts. 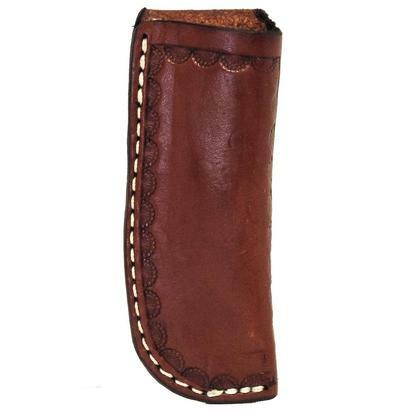 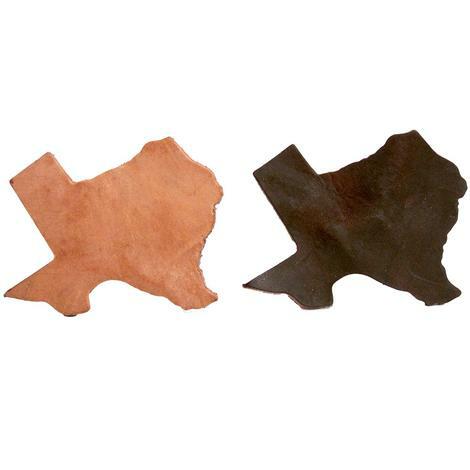 This vertical knife scabbard is made from chestnut skirting leather. 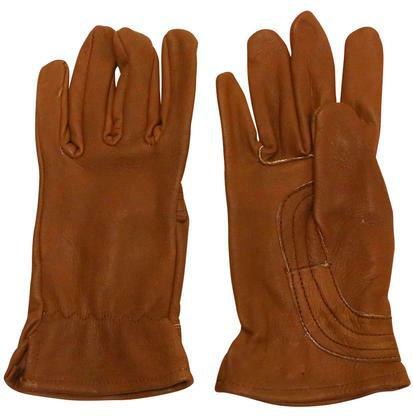 The leather is stitched, unoiled, and features a camo border. 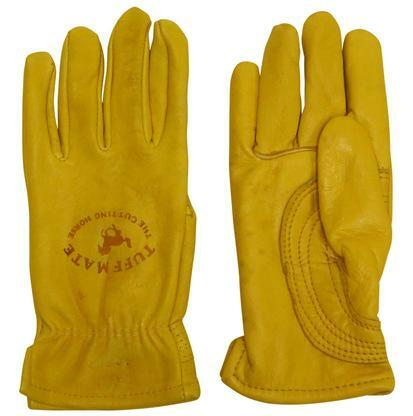 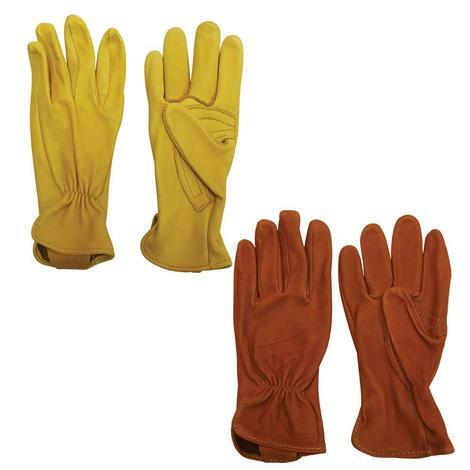 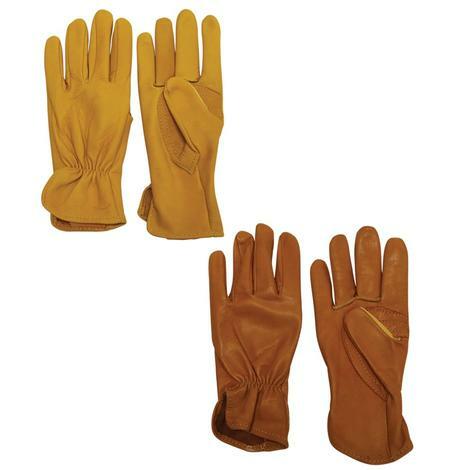 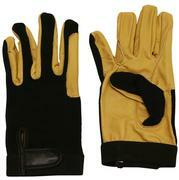 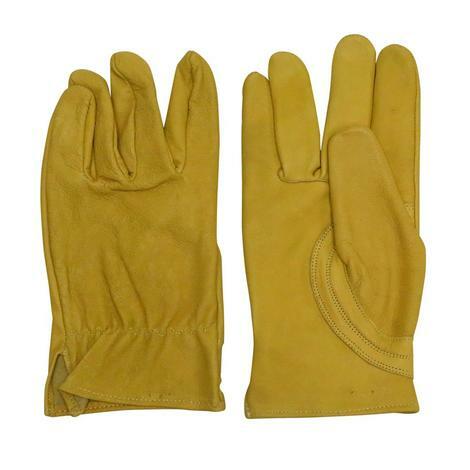 This glove features a reinforced palm with a elastic cuff. 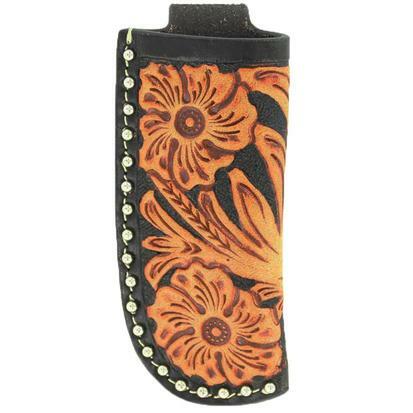 Black leather perfectly balances the bold floral design and silver dots. 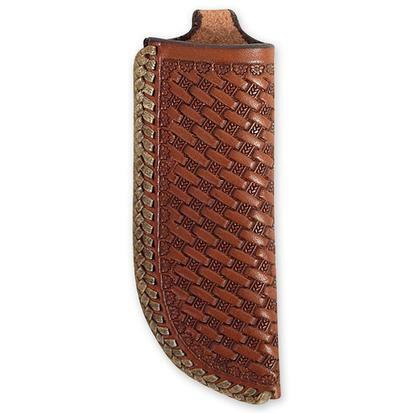 This is a vertical knife scabbard that fits belts up to 2 inches wide. 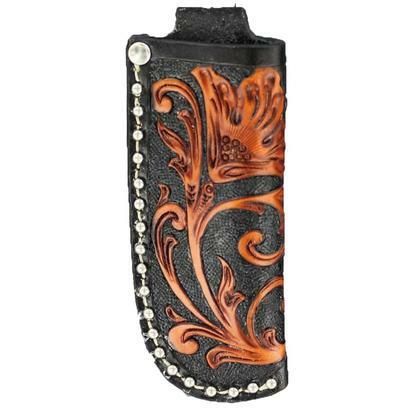 Crossdraw knife scabbard that can be worn right or left handed. 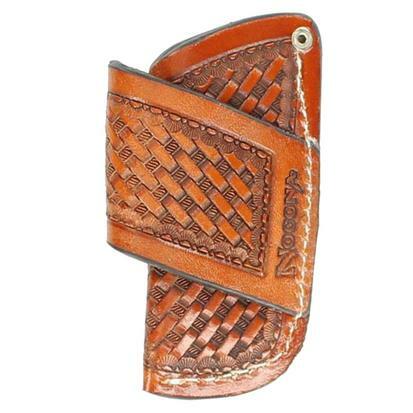 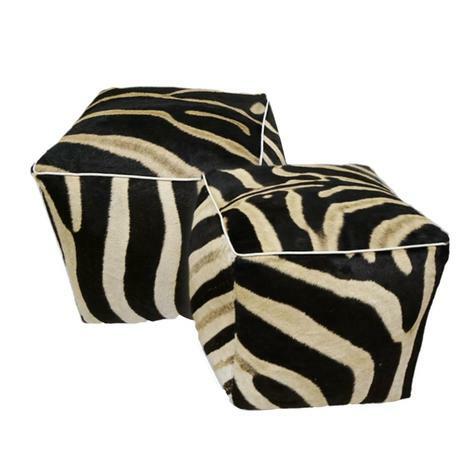 Made of premium basket tooled leather. 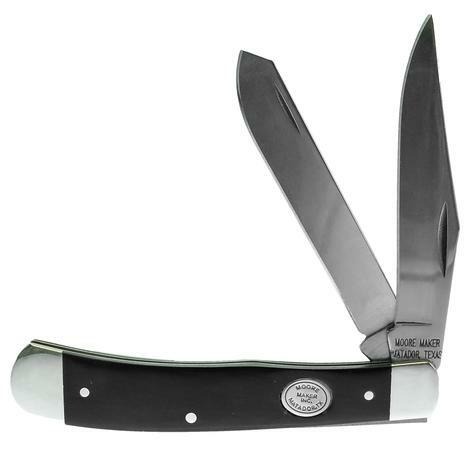 American made pocket knife with a lock back design that has been designed for every day carry. 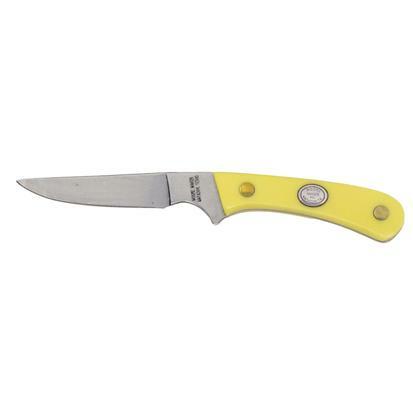 The blade is 2 ¼ inches and made of 1095 HC steel hardened to 56+/-1 Rockwell. 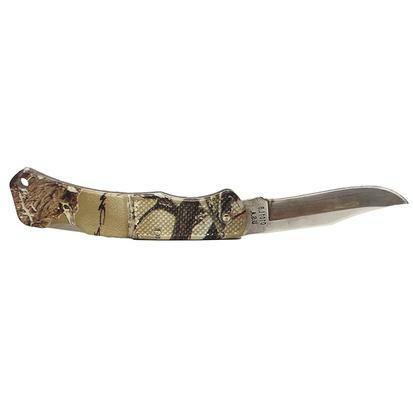 The handle is made of camo zytel. 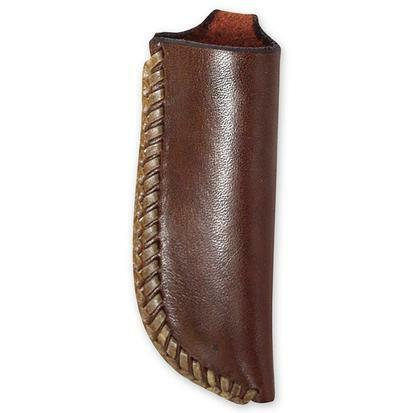 Folded, this pocket knife is 3 inches long.